His consumer consultancy-research projects across Asia include spearheading a 113 page "Brand Behavior and Social Class" report in China (purchased by Nokia, Kodak, P&G, The Economist Intelligence Unit, etc). Additionally, he has trained executives from Nestle, Unilever, GE, Malaysia's Multimedia Super Corridor, Telkom, Guangzhou Tourist Association, advertising, research agencies, and SMEs across Asia. He has worked on Branding projects across 10 countries including London and New York and he is available to run Marketing, Training, Branding workshops. 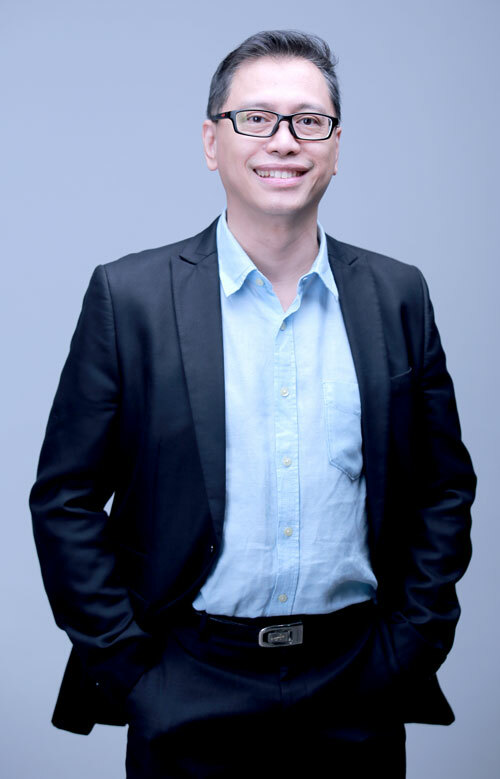 He is a certified MBTI administrator, trained in the McKinsey 7S Framework, Consultative Facilitation, and Interactive Innovation (Boston, London, Hong Kong, and Singapore). Wing holds a BBA (Marketing, Iowa), MBA (Business Development & Entrepreneurship, Maastricht), MPhil (Management Research, Bath). In his free time, Wing enjoys discussing Film/TV reviews, American politics/current affairs, Management issues, Qualitative research methodologies, Education, and family guard dogs! Always having a talent and flair for art and craft, in 2000, Silke abandon her accounting degree for her love of creative arts to pursue multimedia design. 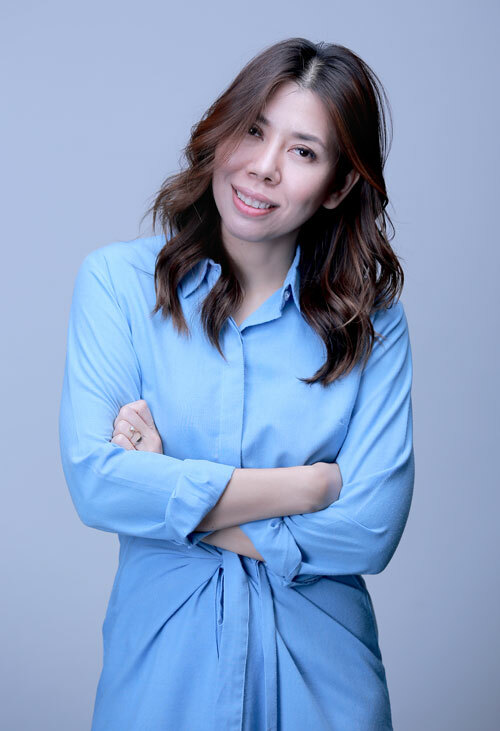 Starting as a 3D artist in a postproduction company developing TV Commercials, she moved into 2D identity design and was recruited as an Art Director for RCTI (TV Station), and later appointed the Creative Manager of a fashion retail company handling advertising & promotion, visual merchandising for product lines across 100+ stores nationwide. Following this, she then immersed herself in designing product packaging, exhibition booths, photography, and retail merchandising. In 2015, a photograph she took was featured in billboards worldwide as part of the Apple Iphone6 Global Advertising Campaign. In 2016, her design for Tupperware won the IMDA Gold Award in the USA for the Best Label Design. Chances are ... you might have seen her work on TV, billboard or perhaps printed on your tumbler.